That man is Colin Brown, and he’s the editorial director at Slated.com, a website dedicated to helping investors find great projects, and producers to find talent, financing, and sales. I joined Slated a while ago, and when I did, the combination of me being too inexperienced to know what I was looking at and the site being so new that there wasn’t really anyone using it made it a site I visited very rarely. However, while at AFM in November of 2014, I saw Steph Paterno, the CEO and co-founder of Slated speak at a producers forum, and was shocked to see how much the site had grown and the great things that were occuring. They were succeeding at their goal — help you do the things you already do, faster. Anyway, that’s not the point of this post. 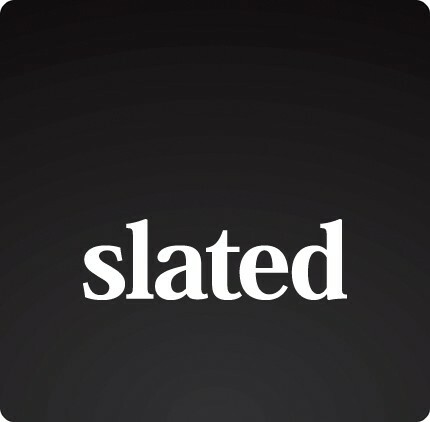 So, if you’re a filmmaker, go check out Slated.com and sign up. 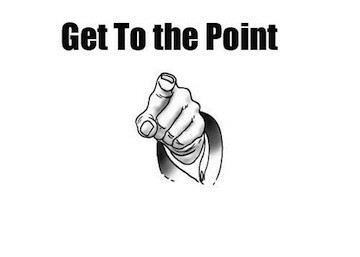 THE POINT! Right… The point of this post is to take the white papers posted on slated.com and summarize, as well as add some of my own comments. Colin brown has done much of the heavy lifting here, I just want the information to reach more people. For anyone that has done any amount of investing, or heck, even researched investing, you know that one of the basic, fundamental principles of success is diversification. Diversification is the opposite of “putting all of your eggs in one basket”. If that one basket is the stock market, for instance, and the stock market crashes, so does your net worth. So, to prevent this, you invest in many things, such as stocks, bonds, REITs, art, etc. etc. This way, as one market goes down, another may go up, so you make sure to spread your money around and have what is called a balanced portfolio, one that can help you make it through potential rough economic times. What am I getting at? Well, I want to show how having some money in film is actually a good investment. For all its volatile characteristics, the film business as a whole has been almost boringly profitable for the past hundred years — even during severe economic downturns — and it still keeps growing. That’s right, boringly profitable. The key thing to note is that Colin is referring here to the film business as a whole, not one individual film. Not only has the film industry remained demonstrably profitable since its beginnings but a stable core of studios have stayed dominant throughout. They have achieved this through their portfolio theory approach and a tight control over distribution channels. The film business is fast approaching $100 billion a year in global revenues. Ok, so we have a generally profitable, growing industry that has some major players that have been around for decades. On paper, that sounds like a great idea right? As they say, past performance does not equal future success. So what are the trends that are happening now in film? Socially, more people are consuming more media. So we’re going to be seeing a further growth in the industry according to all the current trends and research. Hold on, Joe Investor. There are a few glaring issues that need to be addressed. Films have been characterized as high-risk and complicated investments. So complex that even experienced film professionals struggle to understand how all the various moving parts of the process fit together. While there are always the odd micro-budget exceptions, many more film productions are capital-intensive and involve significant sunk costs before most income streams start to kick in. There are completion and final product delivery risks in film production to consider; there are also acquisition and marketing risks in film distribution; and then there’s the fickle nature of moviegoer tastes. Since it takes so long for a story idea to end up on the big screen, who can possibly tell what will resonate with audiences two or more years down the road? Such performance risks carry over into all the other ancillary revenue streams too: DVD, video-on-demand, pay- and free-television. The lion’s share of that $100 billion film business — an estimated 80% — lies in the hands of the Hollywood studios, an oligopoly of six diversified media conglomerates whose core focus is releasing blockbuster movies with average production budgets of $75 million and global marketing costs that can be almost as much. Not only that, but as an individual investor, you will have a nearly impossible time becoming an investor in a hollywood studio production. Most of their money comes from in house and big banks, and the way that their nefarious “studio accounting” handles the numbers, it’s likely you wouldn’t see a return on that investment anyway. That’s not where the opportunity lies. Commanding as their market share might be, these studios certainly don’t have a monopoly on success. Since the late 1960s there has also been a fiercely resourceful “independent” sector (existing outside of the studio system) that has exploited a lucrative array of specialized market niches with smaller budget movies that require lower advertising expenses. On occasion, these independent films have become huge mass-market hits in their own right, generating spectacular returns on investment. Provided certain conditions are met, these independent films represent the most effective way for individual investors to capitalize on the voracious global appetite for filmed entertainment. (Emphasis added). Diversification is only half the battle, however. More than 95% of independently financed films never go on to be seen in theatres, meaning that the vast majority have a hard time making back their investment. Success therefore depends on determining which independent films have the highest probability of achieving distribution. So, we need to be looking for a studio model on a smaller scale; a way to spread our investment dollars across multiple films rather than funding the entire budget of one filmmaker’s passion project. But how do we find those opportunities? How do we know what to avoid? 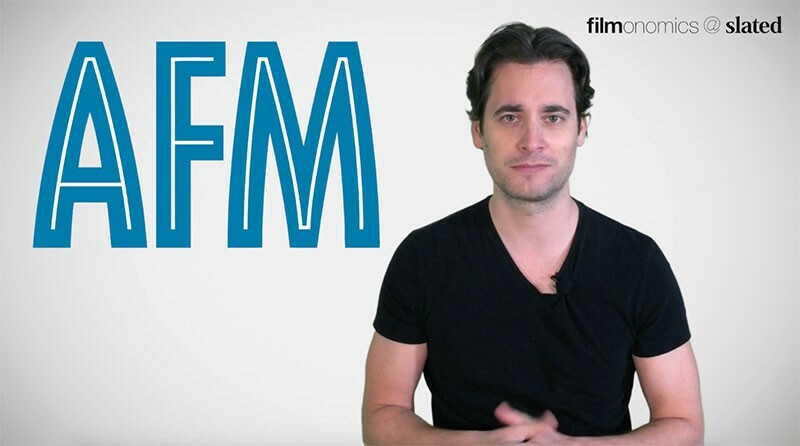 What are the things we need to look for in a film investment? That and more in part two and beyond of this series.